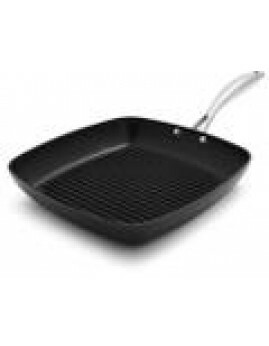 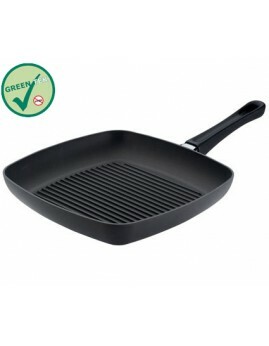 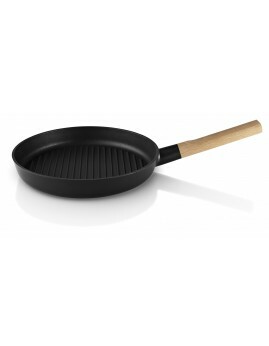 Scanpan Pro IQ - Grillpande 27x27 cm. 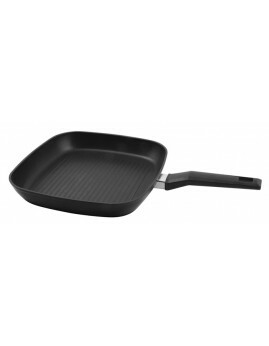 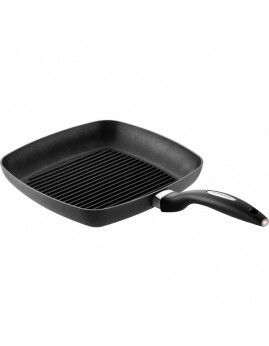 Eva Solo Nordic Kitchen - Grillpande, 28 cm. 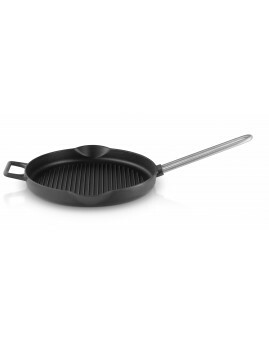 Schou Day - Grillpande 28x28x4 cm.